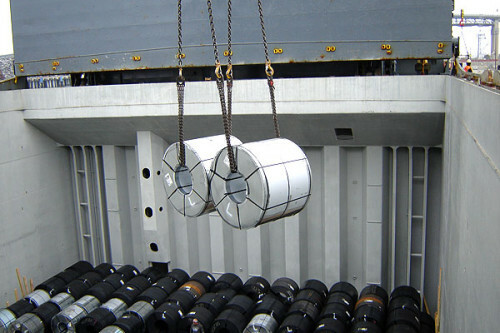 Tidal Transport is extensively involved in the coordination of Stevedore and Terminal Operations for the Break Bulk Industry and is uniquely qualified to provide comprehensive vessel planning, supervision and on-board attendance in Canada, the United States, Mexico and Central America. 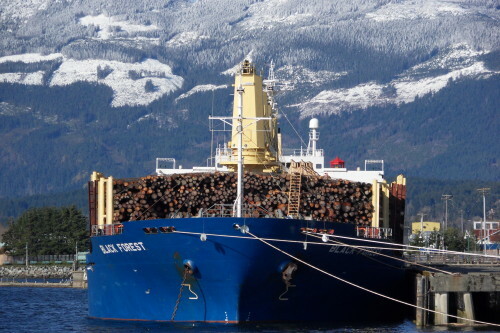 Tidal Canada’s Port Captaincy Team co-ordinates the loading to vessel of approximately 95% of British Columbia Log Exports. 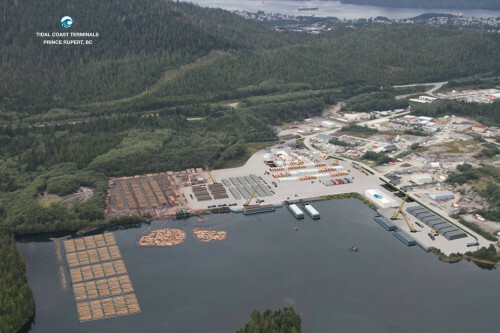 In order to compliment traditional Break Bulk Log Shipments from Northern British Columbia, in early 2008 Tidal Coast Terminals (TCT) assumed operational control of a former saw mill site in Butze Bay, Prince Rupert. Located within Price Rupert’s protected harbour, our secure 54 acre site with 3000 linear feet of direct water access provides convenient road proximity to the Fairview Container Terminal, local project sites and beyond to all points east. 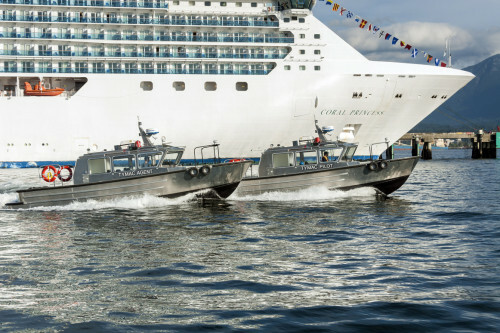 Tymac Launch Service is a marine transportation company that has been servicing the shipping industry in the Port of Vancouver since 1930, providing Pilot Boarding & Disembarkation, Marine Towage and Water Taxi Services. 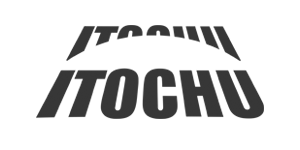 Tymac is also proud to provide Vancouver’s Cruise Ship industry with comprehensive and economical Waste Removal Services while helping reduce waste streams and disposal costs through its ongoing recycling programs. 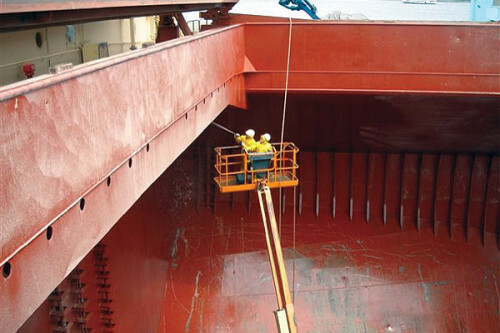 From an operating base in Portland Oregon, Tidal USA provides vessel Hold Cleaning Services throughout North America and can offer a range of services from pure crew supervision and equipment supply to a fully fledged cleaning operation, whether alongside or at anchorage, executed by our trained and experienced personnel. 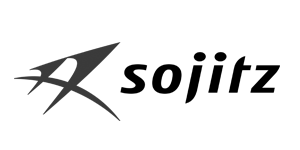 Tidal Canada also provides a range of hold clean services for vessels calling Vancouver BC at a number of convenient berth locations including nearby Vancouver Island. 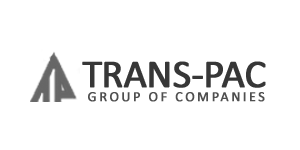 Purchased in 2007, Mitchell Fothergill Marine Surveys provides a comprehensive range of Vessel and Cargo Marine Survey options including Stevedoring Damage, Damage in Transit, Deck Cargo Loading & Securing, and Sale and Purchase Condition. 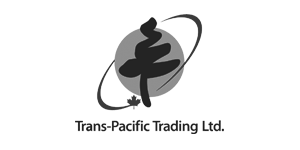 © 2015 Tidal Transport & Trading Inc.